The advantage of having a Snapdragon 820 present inside a smartphone is that it supports Qualcomm’s Quick Charge 3.0 technology. For more insight into what this technology is able to do, we have provided a video for you right at the bottom. 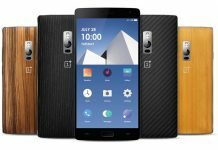 Coming to what kind of charging technology OnePlus 3 will offer, it does not seem like the smartphone will support Quick Charge 3.0, but something called Dash Charge. 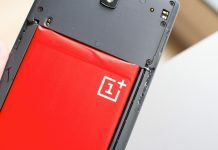 The word ‘Dash’ indicates that OnePlus 3 will be utilizing some form of fast-charge feature, but it is currently unclear what is it. 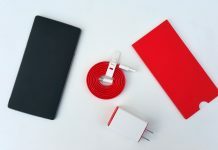 If OnePlus 3 does feature a USB-C port, then it might not be possible for it to support Quick Charge 3.0 and will instead have to rely on a custom designed circuit supporting OnePlus’ own patented technology, if something is actually being developed. 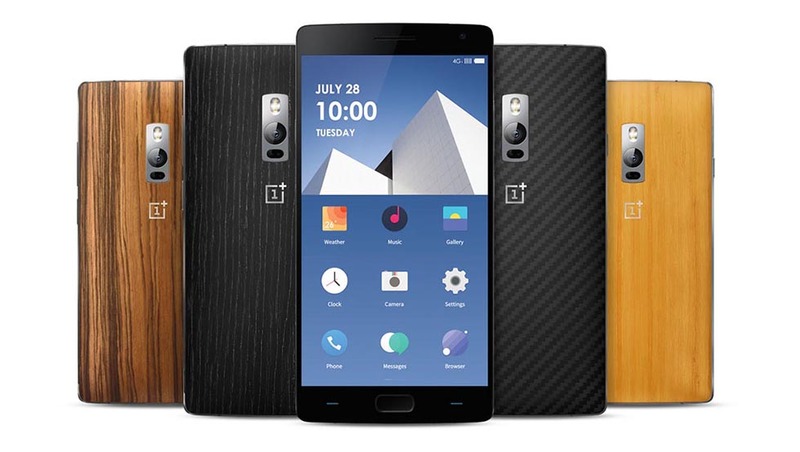 For its rumored price tag, OnePlus 3 is already looking to be an impressively spec’d phone. It appears that the most powerful version of the upcoming flagship will feature 6GB RAM, and possibly 128GB of internal memory. In addition, the smartphone might also have a 16MP rear camera with a wide aperture because a leaked camera sample shows that the focused image was successfully able to get separated from the background, resulting in a narrow depth of field. 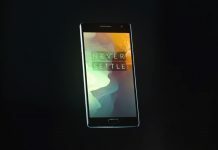 Its predecessor, OnePlus 2 has a 13MP front camera with an f/2.0 aperture so if a camera upgrade were to be made on OnePlus 3, it might have its aperture increased to f/1.8. Right now, Samsung’s Galaxy S7 and Galaxy S7 edge’s rear cameras have the widest aperture in smartphones at the moment; an f/1.7 aperture. While an aperture of f/1.8 might not be equal to that of Samsung’s phones, it will do a darn fine job of keeping the focused subject away from the background. 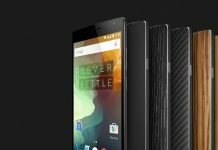 Additional hardware that we will most likely find in OnePlus 3 range from a Snapdragon 820. Currently, there is no information if the Kryo processor present inside Snapdragon 820 will be running at top speeds or not, but looking at smartphones like Xiaomi Mi5, it is definitely possible that OnePlus 3 will have two models running varied processor clock speeds. The one featuring the best of the best hardware specifications will feature the processor running at its top speed, while the second model will be running at a much slower speed. While this will not make any real-world difference to the experience of the user, we are hoping this time that OnePlus 3 actually comes with an expandable storage slot. We will have more updates available for you as they come in. 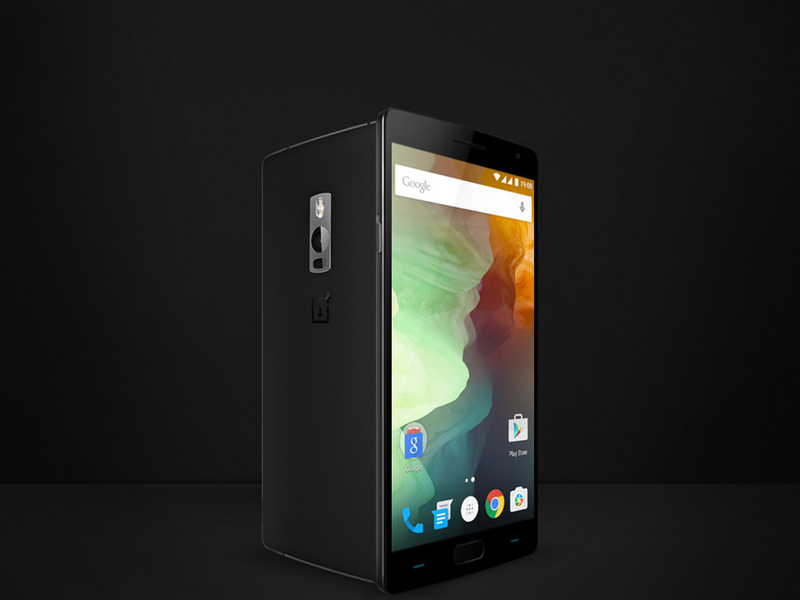 OnePlus 3 has been rumored to launch on June 14: The flagship coming soon?